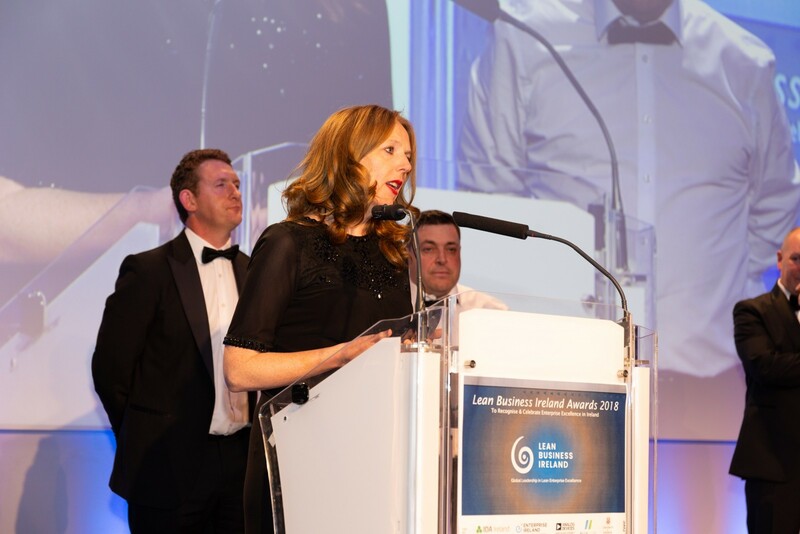 The inaugural Lean Business Ireland Awards 2018 took place in Ireland’s National stadium, Croke Park on the 4th October. The awards were supported by Enterprise Ireland and IDA Ireland and were opened by Minister Pat Breen. Aut Even Hospital was nominated in two categories and was delighted to achieve The Audience Choice Award for the story of their ‘lean’ journey. The application of ‘lean’ ideas in healthcare is focused on minimising waste in every process and procedure through an ongoing system of improvement whilst keeping patient safety at the forefront of every improvement that is made. The leadership team at Aut Even Hospital initiated its Lean transformation journey in 2010. The growing competitiveness of the healthcare environment coupled with the growing need to enhance and ensure a robust quality and safe service led the team to this methodology of eliminating and reducing waste. 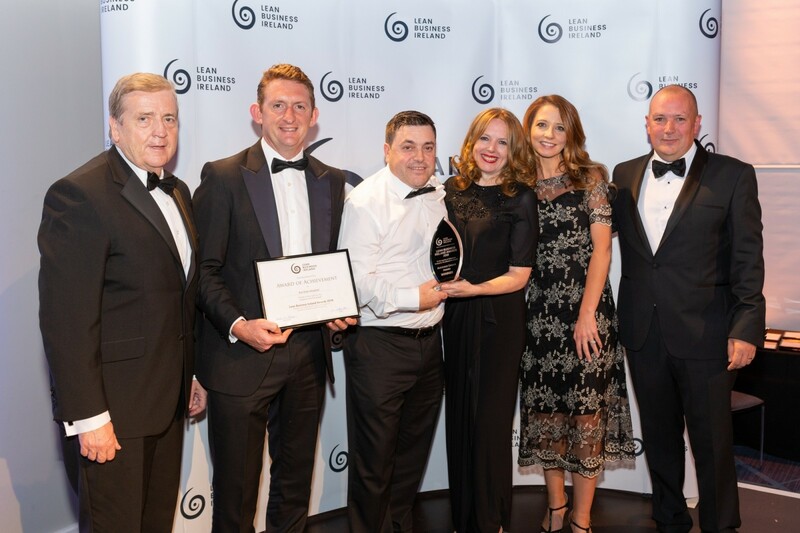 The Lean Business Ireland awards were designed to recognise and celebrate enterprise excellence achievements in Ireland and to give organisations, who embrace a lean culture, the opportunity to meet, share ideas and build future collaborative relationships. Other winners on the night included, Analog Devices, Dawn Meats, Bord Na Mona, Automatic Plastics, Optum Ireland, Eli Lilly, Dawn Farms, Pramerica, Tosara Pharma, Jigsaw Consulting, Ipsen Manufacturing and Ardmac.